The Los Angeles Dodgers got their four-game series against the St. Louis Cardinals off to a good start with a 9-7 victory on Thursday night. They now look to keep that going on Friday as perhaps the best two rookie starters in baseball, Walker Buehler and Jack Flaherty, square off for the second time in the past month. When they faced each other for the first time on Aug. 22 at Dodger Stadium, both pitchers were as good as advertised. Buehler tossed seven shutout innings, allowing just three hits and two walks while striking out nine. Flaherty pitched six innings of one-run ball, giving up just one hit with 10 strikeouts and two walks. 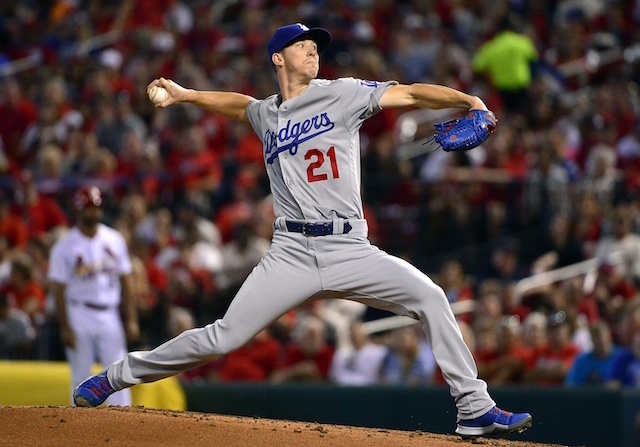 The Dodgers bullpen could not hold onto Buehler’s lead, so the Cardinals ultimately came away with a 3-1 victory. 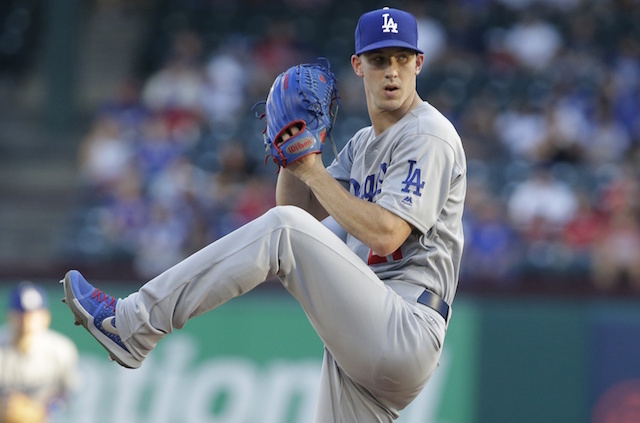 Overall in 20 games (19 starts) this season, Buehler is 6-5 with a 3.09 ERA, 3.26 FIP and 1.03 WHIP while striking out 122 and walking 29 in 110.2 innings. His last start wasn’t his best, but it was still solid as he allowed six hits and four runs in six innings at a very tough place to pitch in Coors Field. Flaherty has made 24 starts in 2018, holding an 8-6 record to go along with a 2.92 ERA, 3.77 FIP and 1.07 WHIP. In 132.1 innings, he has an impressive 160 strikeouts and 50 walks. The Burbank, Calif., native has been slightly better at home than on the road this season, yielding a 2.88 ERA in 10 starts at home compared to 2.96 in 14 starts away from Busch Stadium. Kiké Hernandez gets the start at second base in place of the struggling Brian Dozier for the Dodgers despite a right-hander being on the mound. Hernandez has swung the bat well as of late, slashing .280/.400/.480 in his last eight games. Cardinals leadoff man Matt Carpenter is one of the leading candidates for National League MVP as his 35 home runs are the most in the league. He has struggled a bit in September though, hitting .227/.375/.273 without a home run in 12 games.